This 14-disc box set brings together 15 incredible years of live performances by the legendary Aussie band AC/DC. 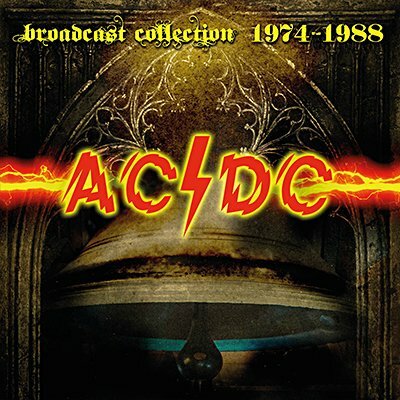 Broadcast on 14CD radio and TV, these performances show them at their blistering peak during the Bon Scott era and their resolve to continue after his death in 1980. Brian Johnson was introduced as their new frontman later that year. After several changes of drummer and a dip in popularity, they returned to commercial success in 1988 with their album Blow Up Your Video and were also inducted into the Australian Recording Industry Association's Hall Of Fame. This is the ultimate collection for any die-hard fan of the group from down under and is presented here in superb fidelity with background notes and rare images.